1. 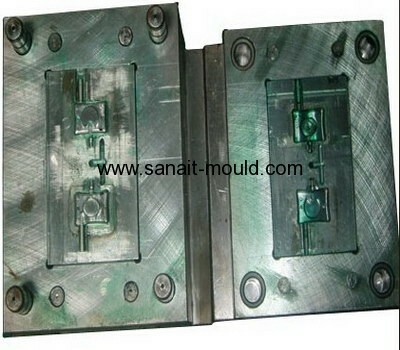 Injection plastic Mould Manufacturer. 2. Various sizes are available. 4. Single-cavity ,Multi-cavity also can make.